Wow! Here we are, in the home stretch of another action packed Kiwanis year. about various experiences from other Lieutenant Governors, and share information on the joys as well as the challenges that we face together. It was an honour to be amongst the many supporters of our own, International Trustee Gary Levine, who ran for the position of Kiwanis International Vice President. The number of Kiwanians who strongly expressed support for Gary by wearing their “Team Levine” tee shirts and buttons, was most impressive. Division 8 expresses our sincere gratitude and appreciation to Gary for his commitment to Kiwanis. He is our “Kiwanis Super Hero”. The past 3 months has been a busy, but very enjoyable time, visiting some clubs in our division. The highlights of my visits include presenting a lifetime membership to Mr. Bill Friend, of the Barrie Golden K Club, who at age 99 still serves as a dedicated Kiwanian. I paid an official visit to the Kiwanis Club of Owen Sound and received a very warm welcome from all members in attendance. 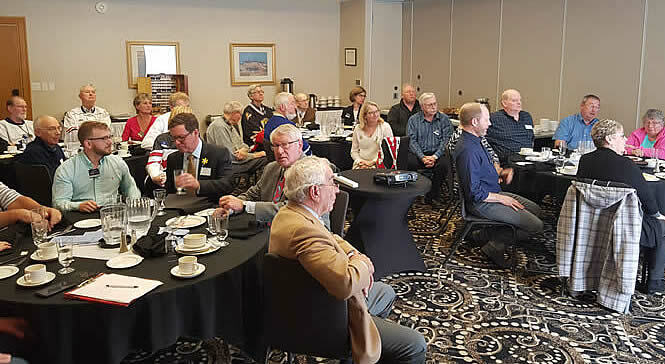 The Kiwanis Club of Barrie extended a warm invitation to attend a dinner meeting, following by an informative board meeting. I have spent a considerable amount of time with our new Huntsville-Muskoka Club, providing support to them as they continue to grow and thrive as a new, and exciting service club in their community. 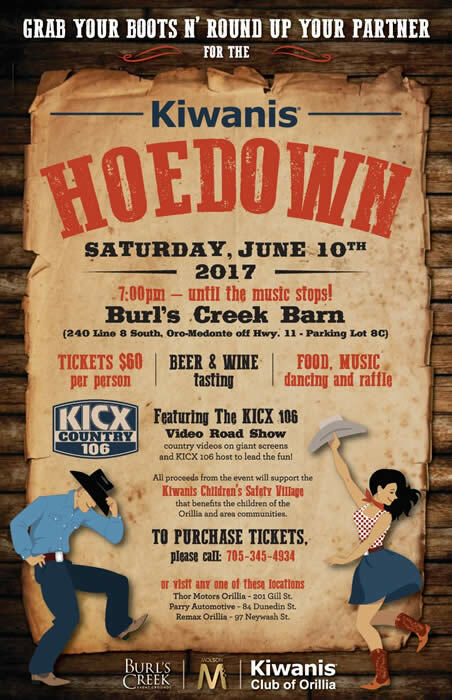 Lastly, I attend the weekly meetings of my home club in Orillia and completed my second year as Chair of our summer fundraiser, the “Kiwanis Hoedown” at Burls Creek Event Grounds. I look forward to visiting with you again soon. 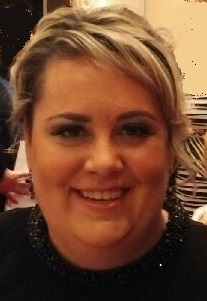 I would ask that club Presidents and Secretaries contact me with specific dates that you wish me to attend. As another Kiwanis year draws to an end, let us focus on finishing it on a high note. A friendly reminder that the goal of the division is for each club to finish the year with a net gain of at least one new member. Most clubs are now enjoying a well-deserved summer break and I wish you the best of the season. 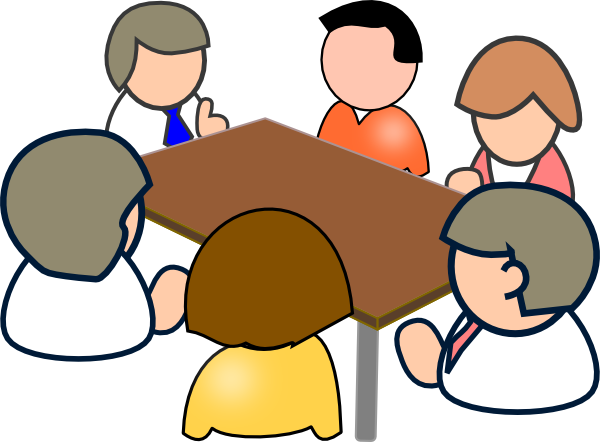 In the meantime, please plan to attend the upcoming Division Caucus Meeting, to be held at the Barrie Clubhouse, on Saturday, September 8th at 10 a.m. A portion of this meeting will be dedicated to an education session, led by trainer, Doug Court of the Kiwanis Club of Barrie. I look forward to continuing to work alongside all of you, as proud and dedicated Kiwanians.